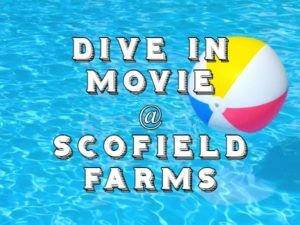 Please join us for the annual Scofield Farms Dive In Movie night, August 10th, and watch Disney’s Coco. 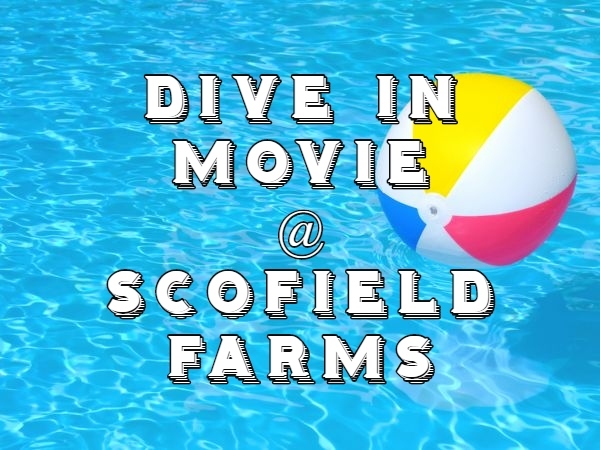 Cool off in the pool while enjoying a movie and fun snacks. 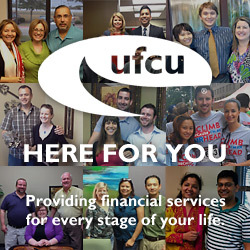 The whole family can enjoy this wonderful event with prizes and promotions from our sponsors. Movie to begin at sunset, neighbor fun beginning at 7pm. We hope to see you there!